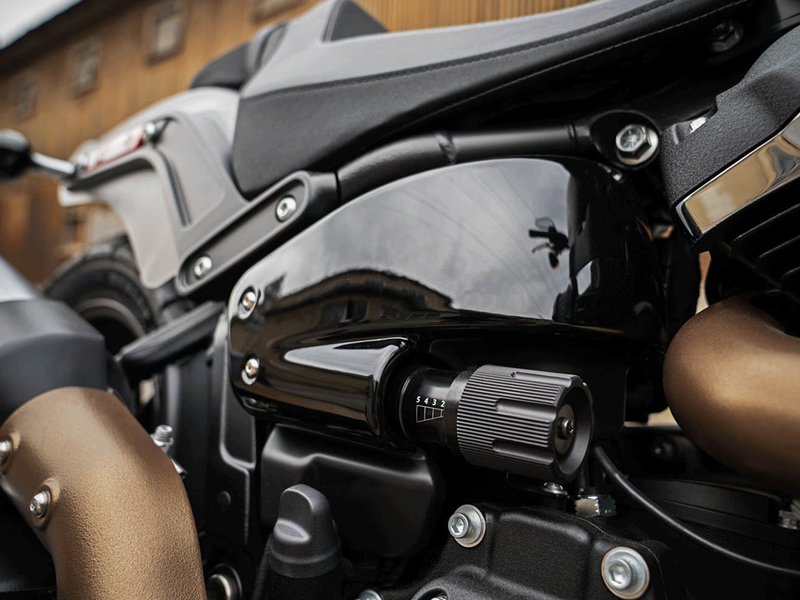 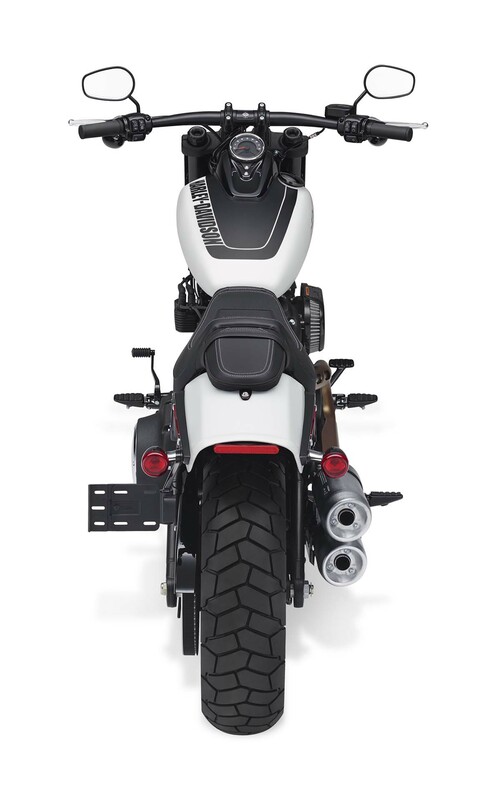 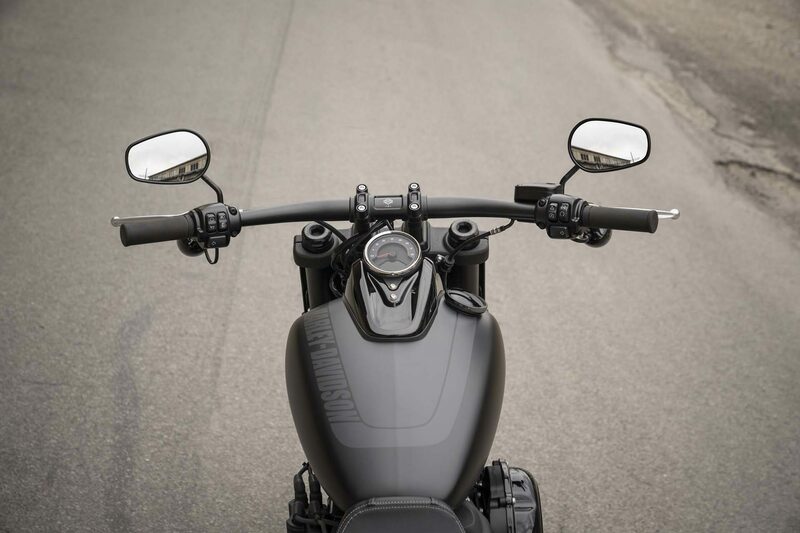 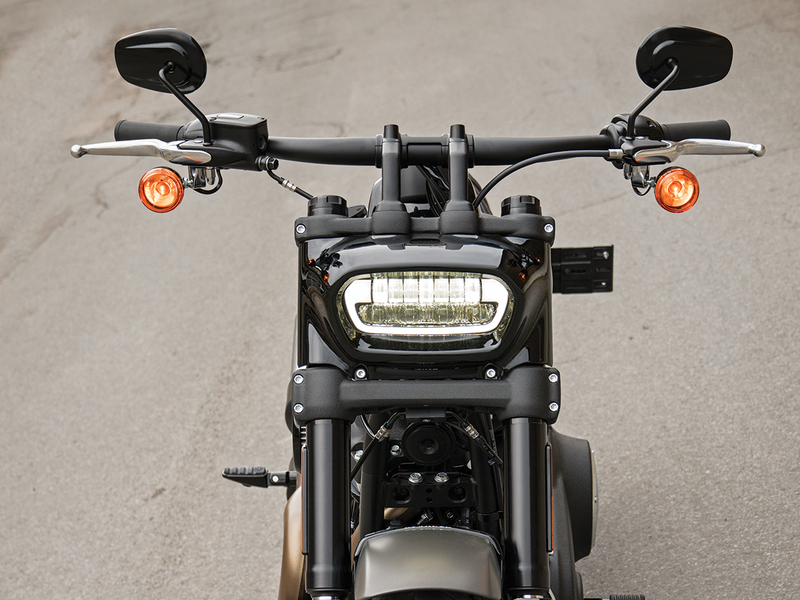 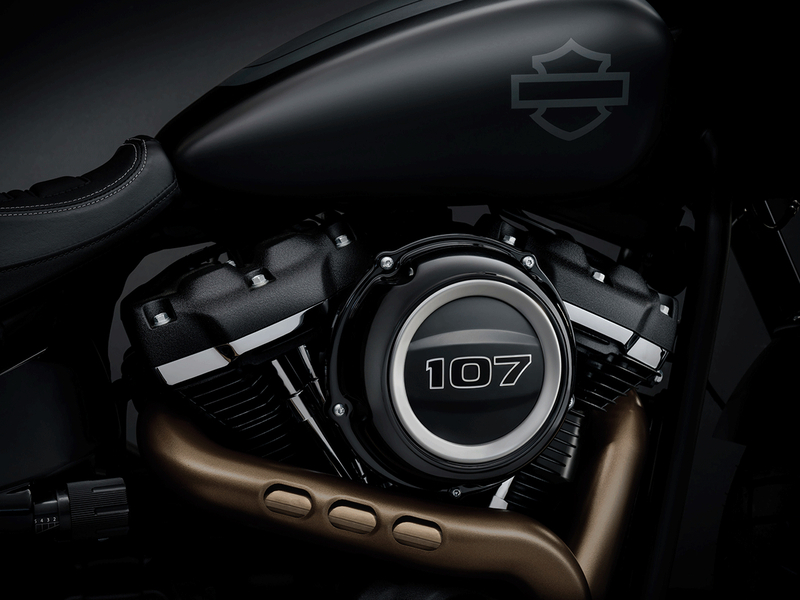 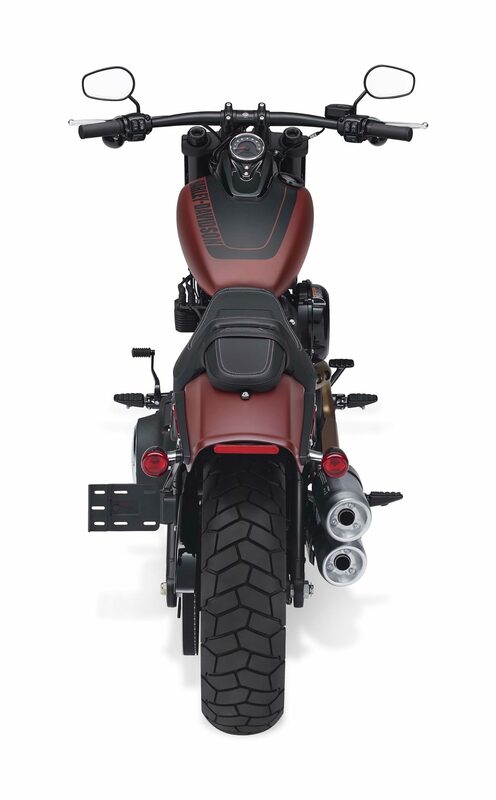 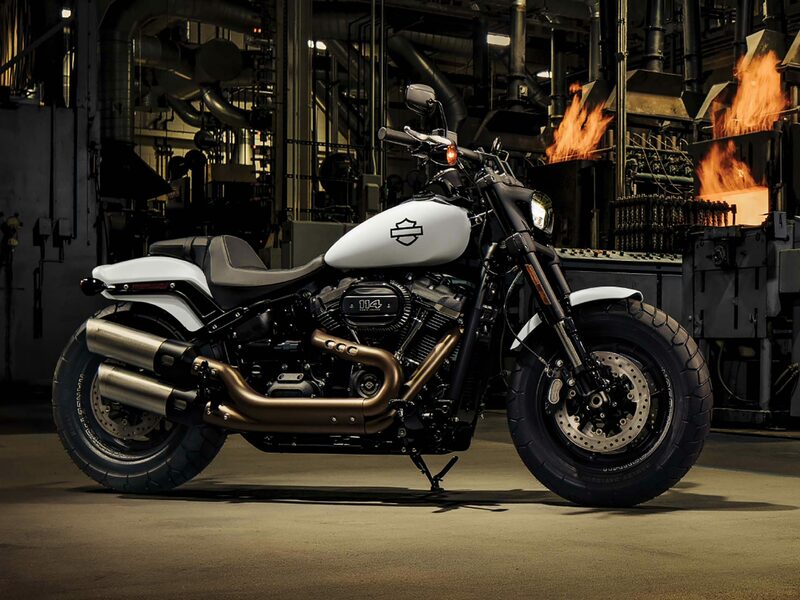 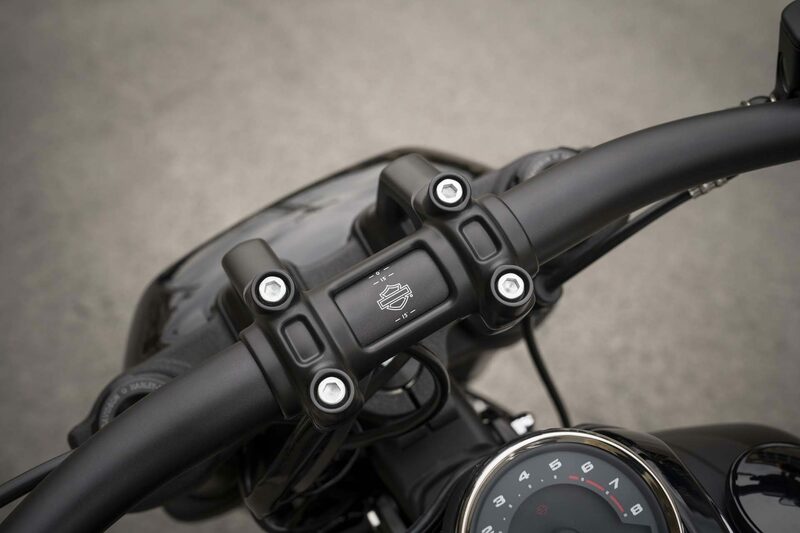 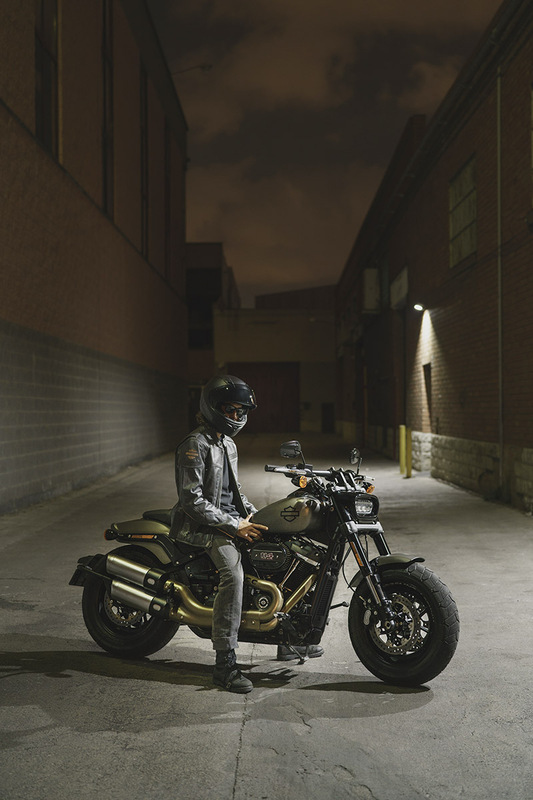 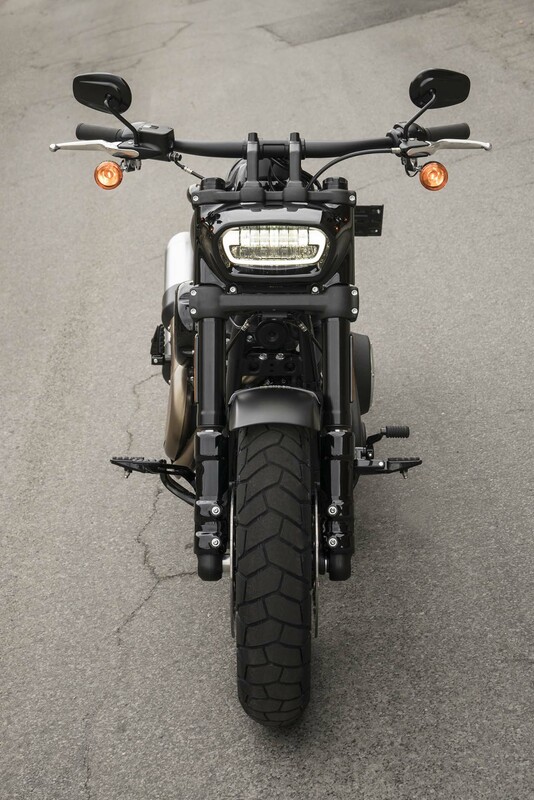 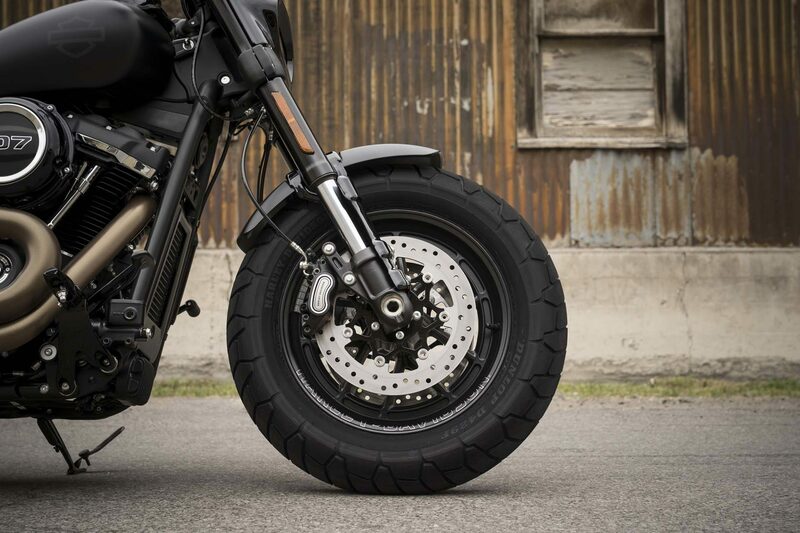 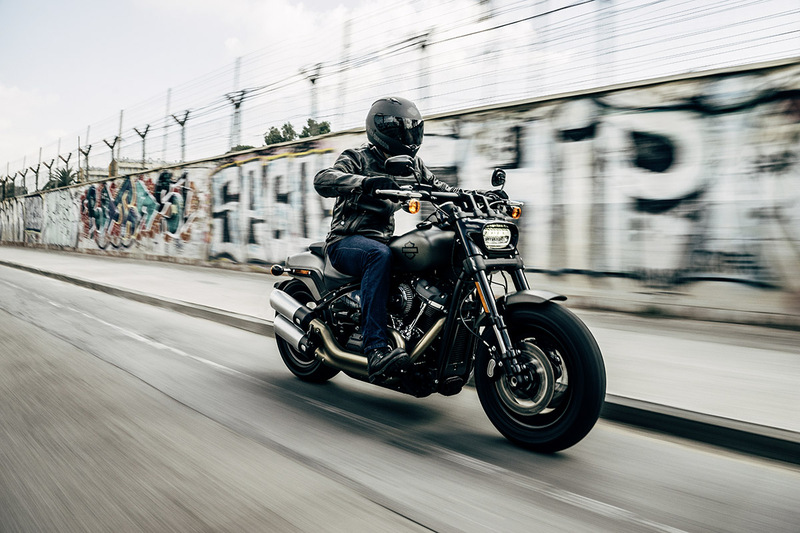 Die all-new Fat Bob features aggressive, unapologetic styling, mind-blowing performance and handling, premium finishes, and your choice of the powerful Milwaukee-Eight 107 or 114 Big Twin Engine. 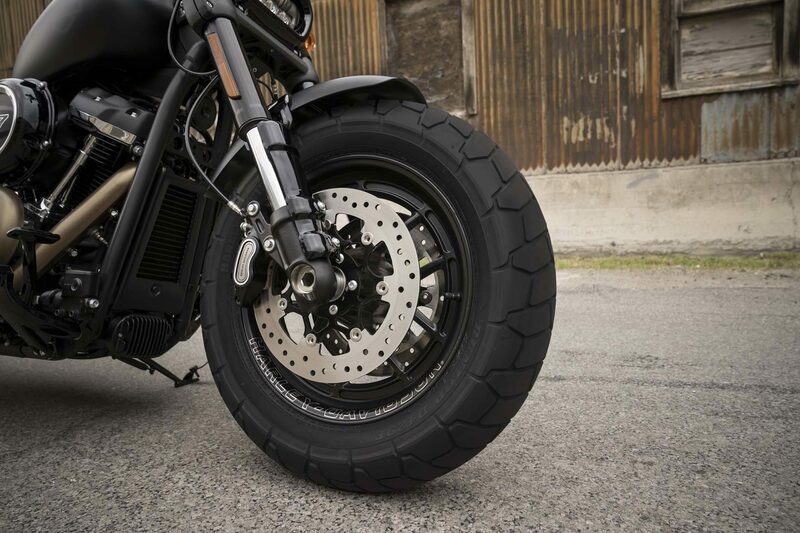 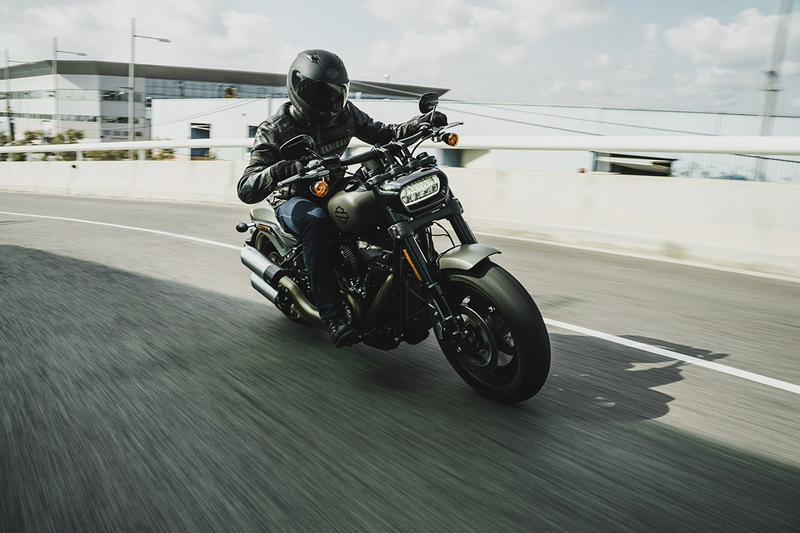 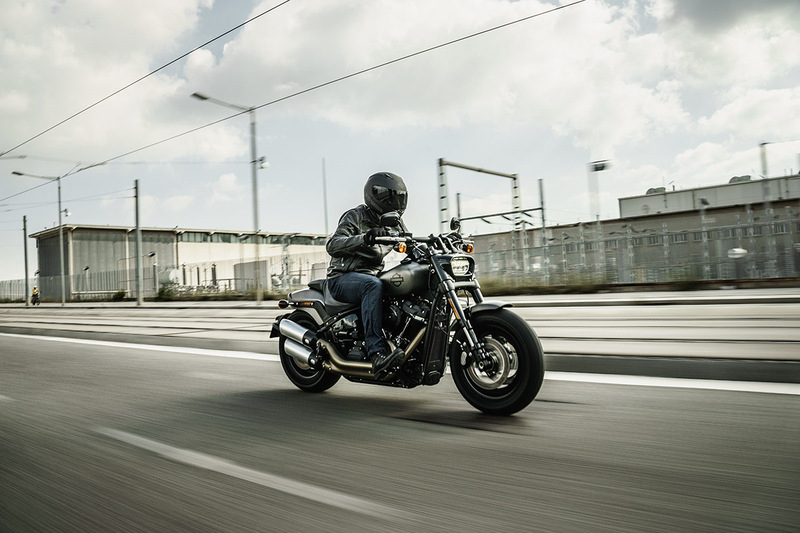 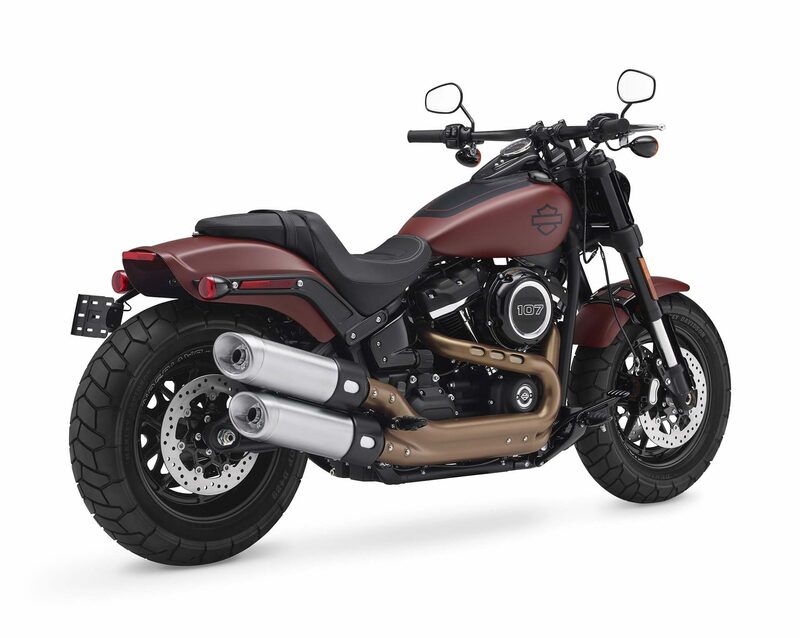 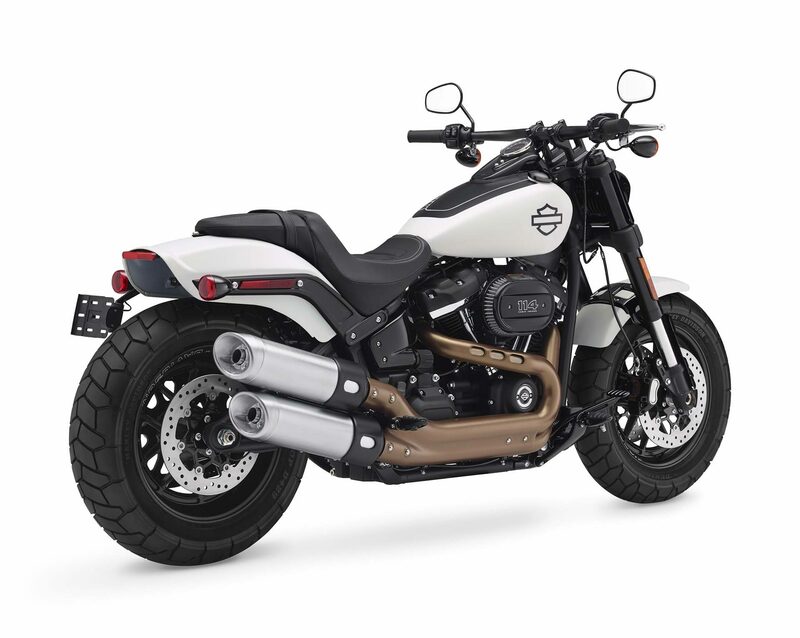 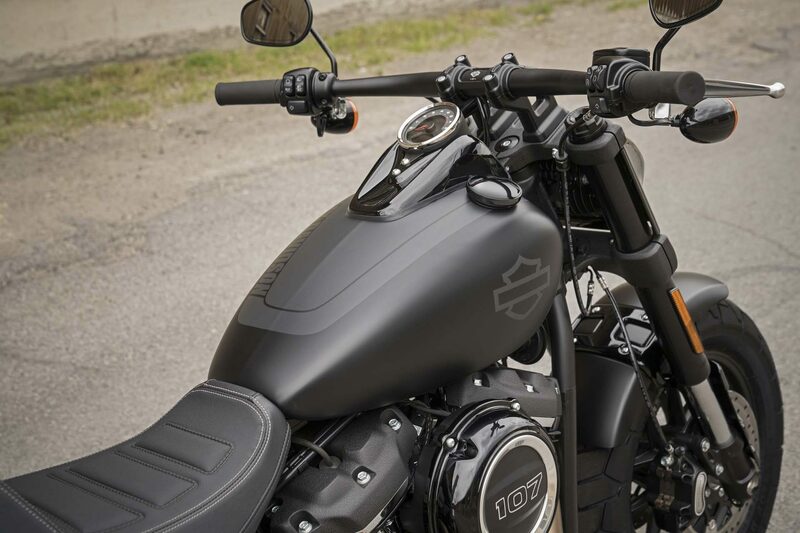 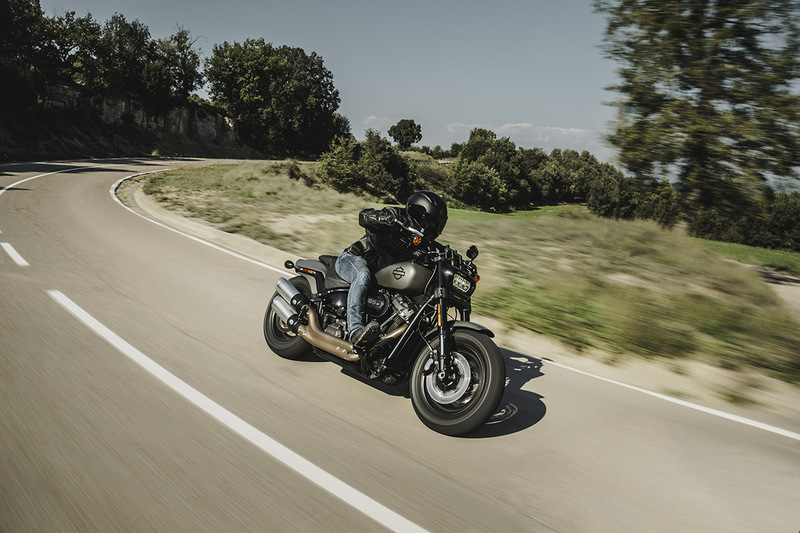 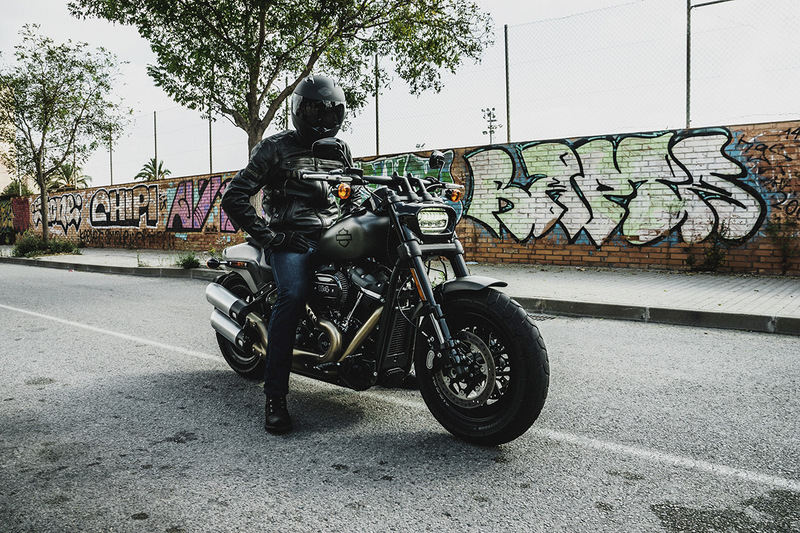 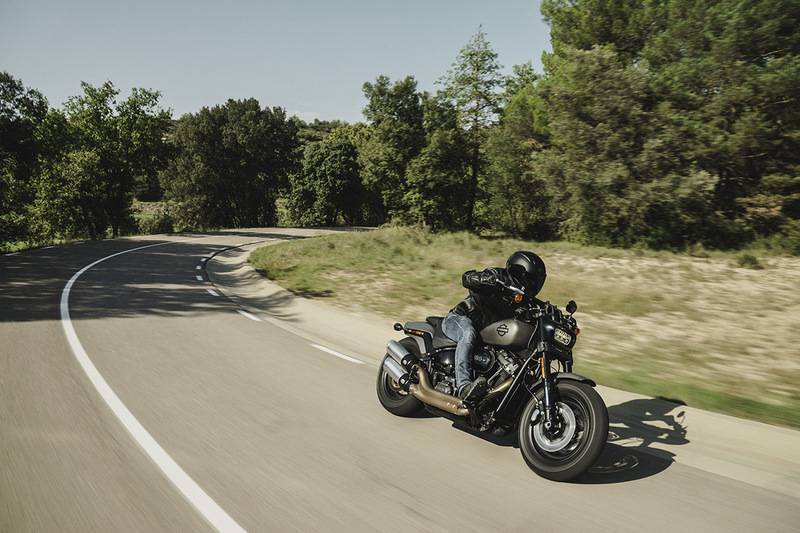 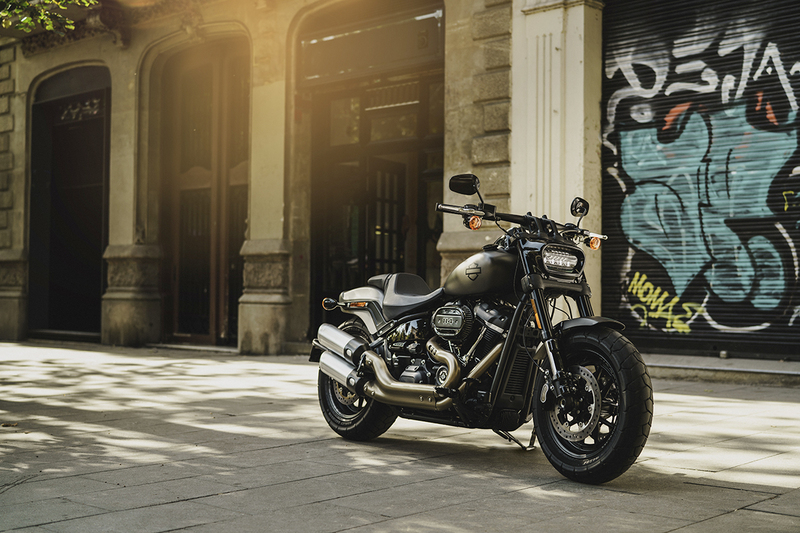 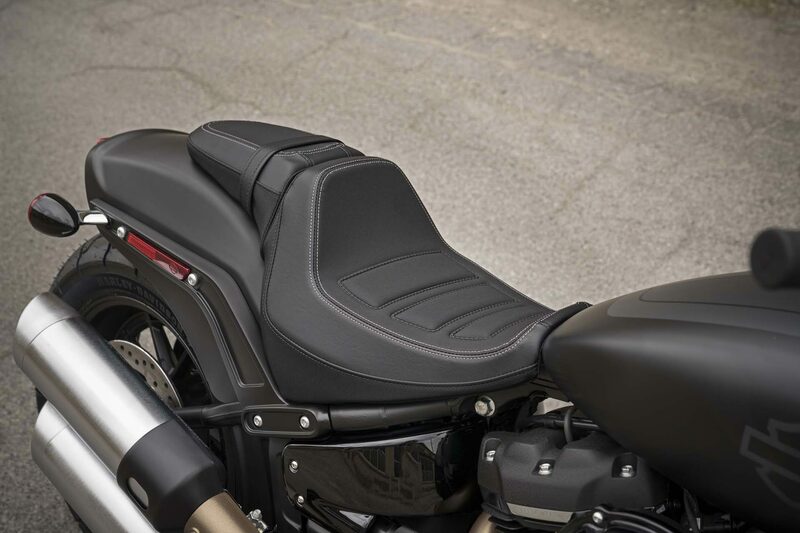 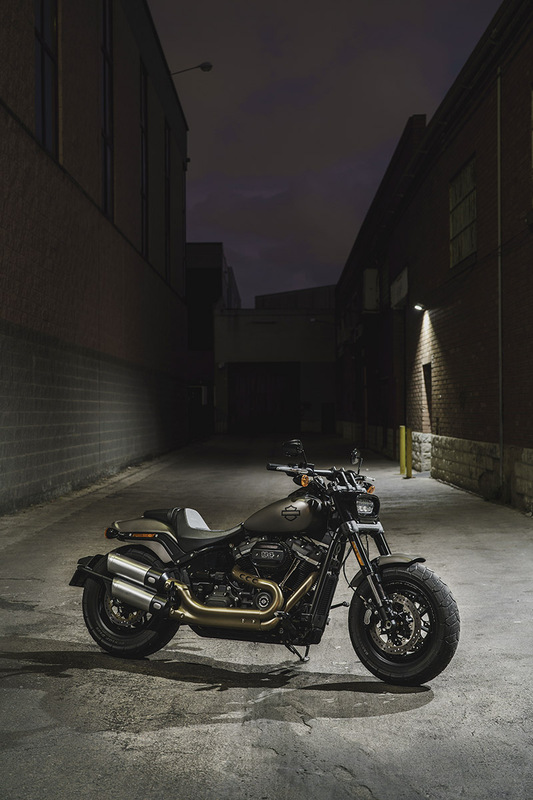 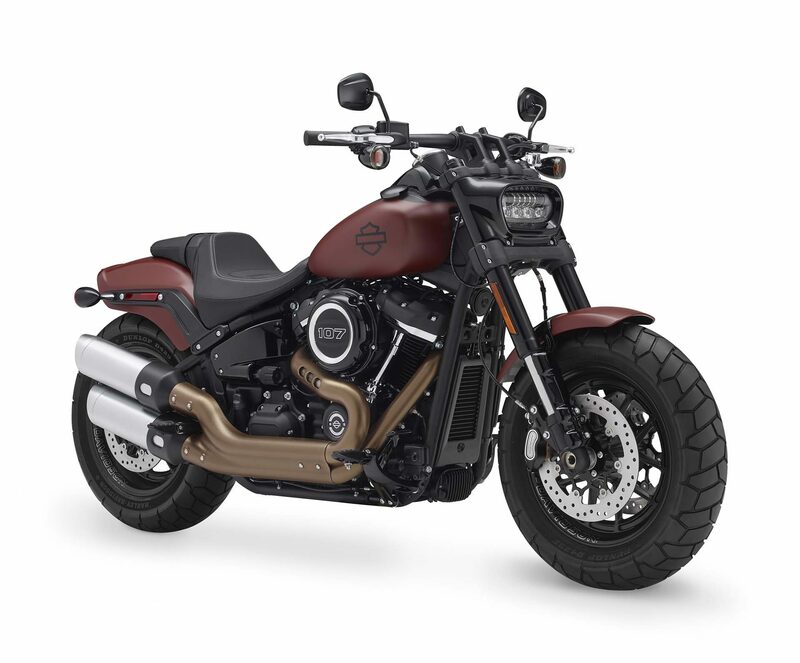 Its name is since the model year 1979 program, when the original version of the Fat Bob came on the market: Crouched and muscular, the bike crouches over the asphalt. 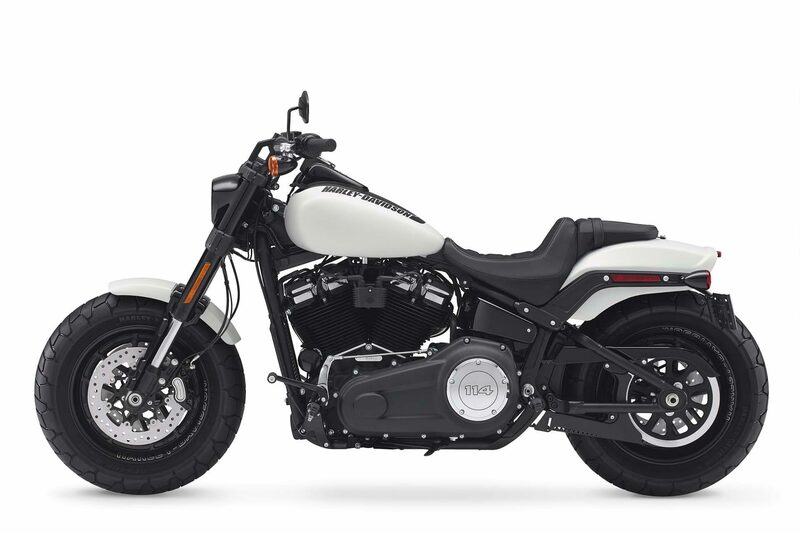 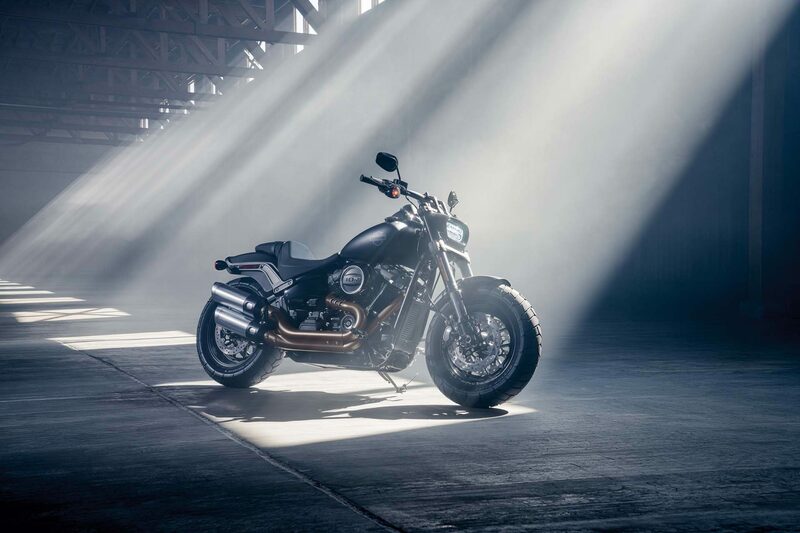 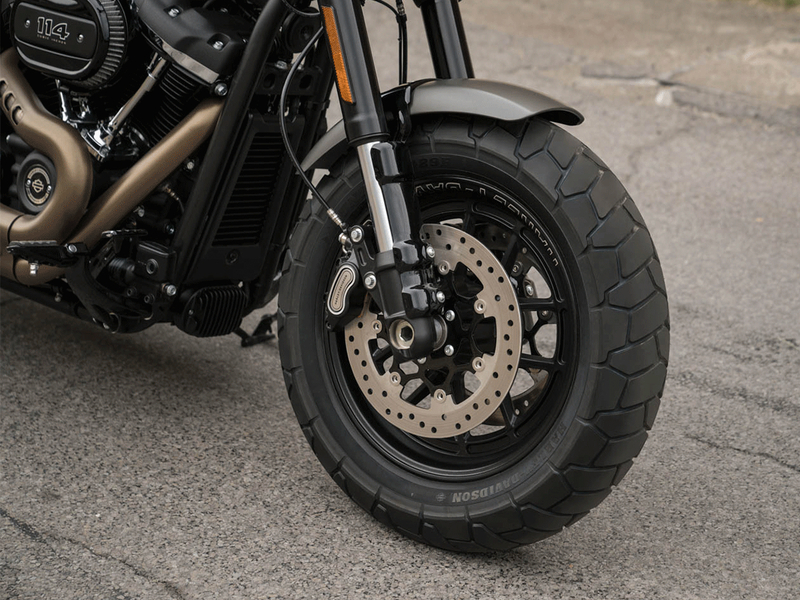 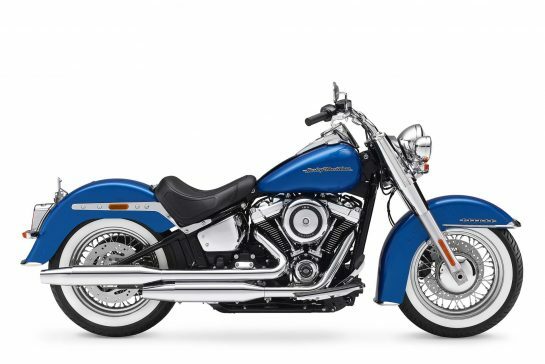 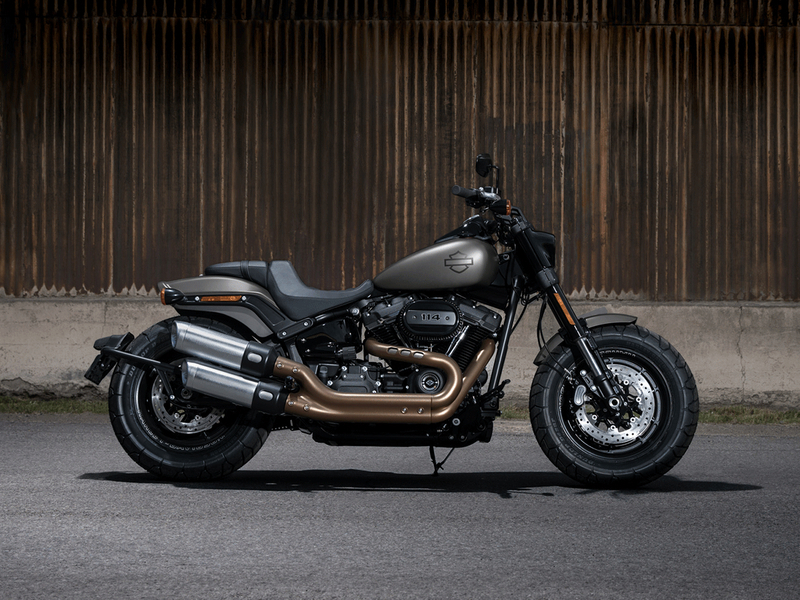 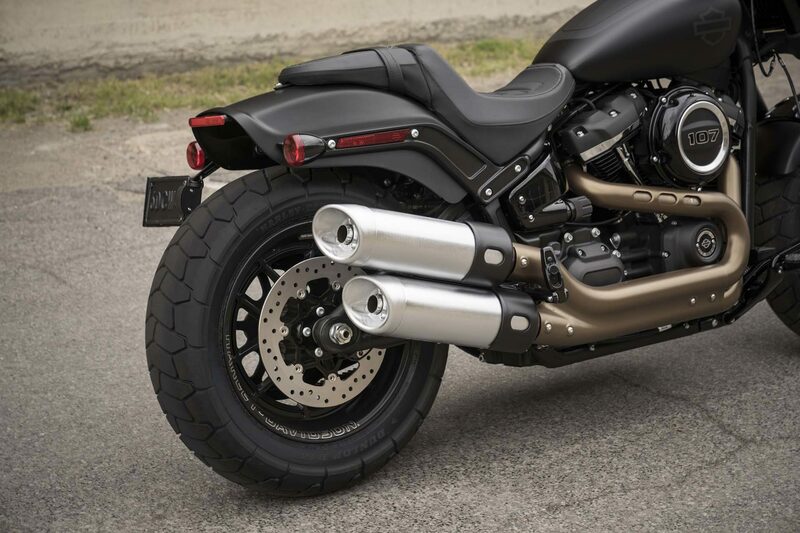 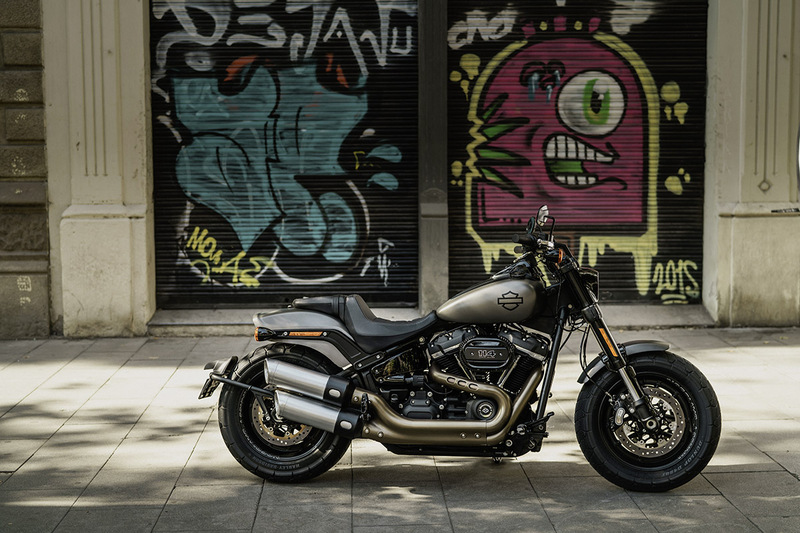 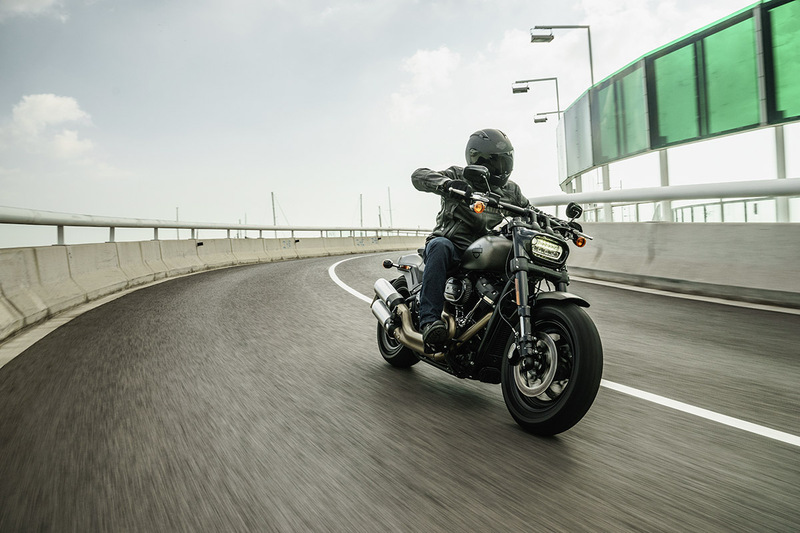 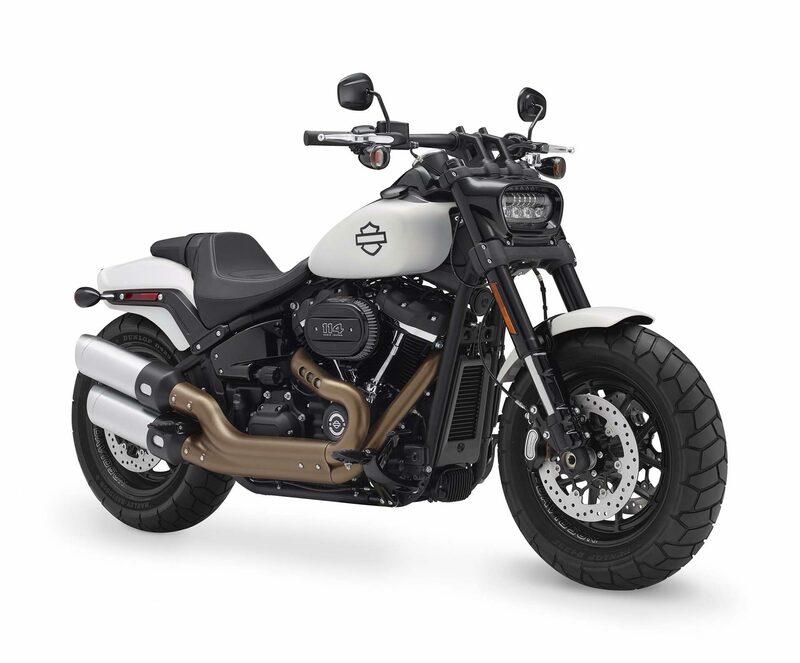 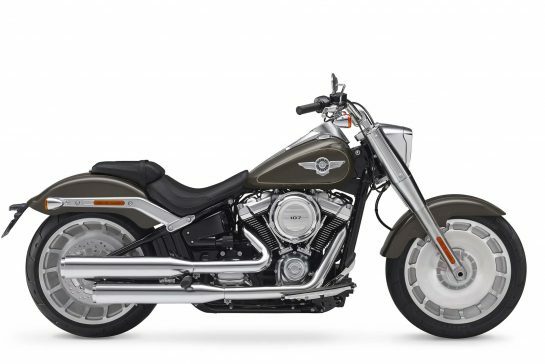 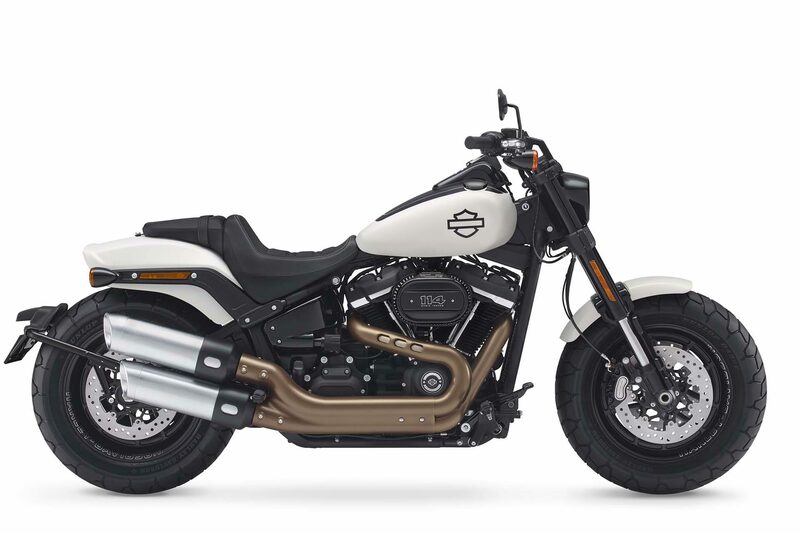 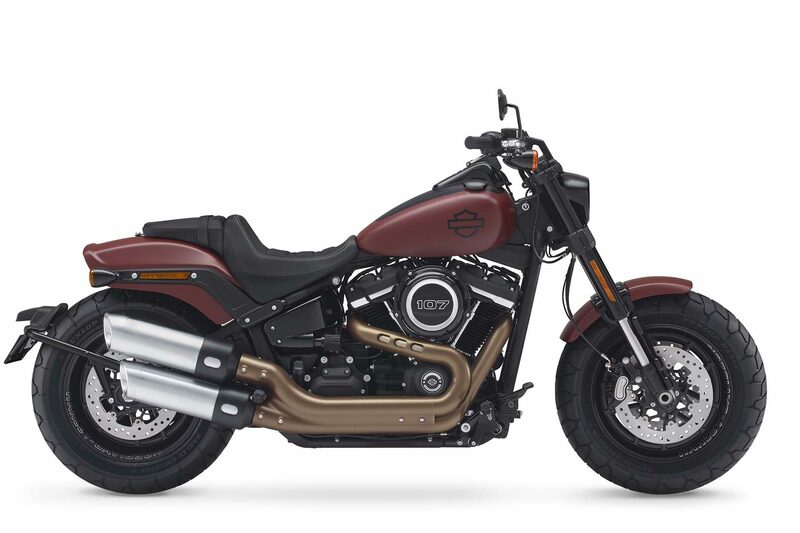 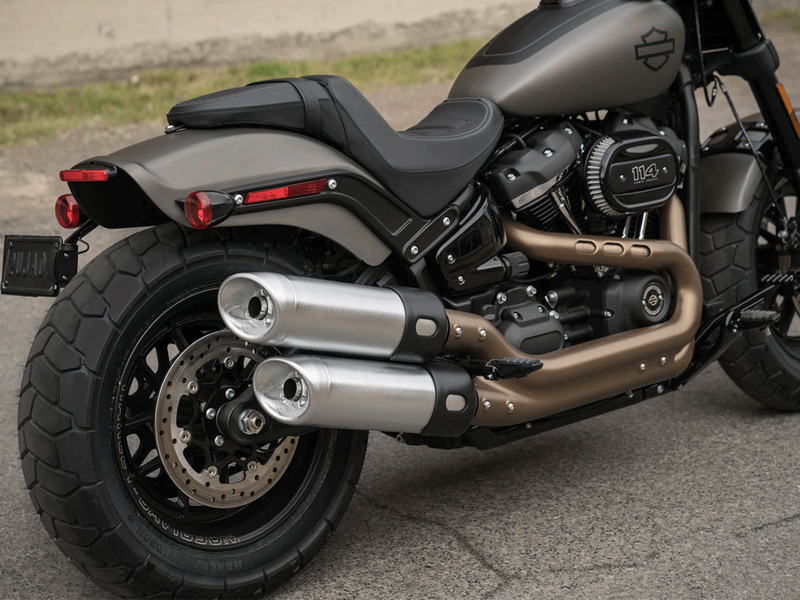 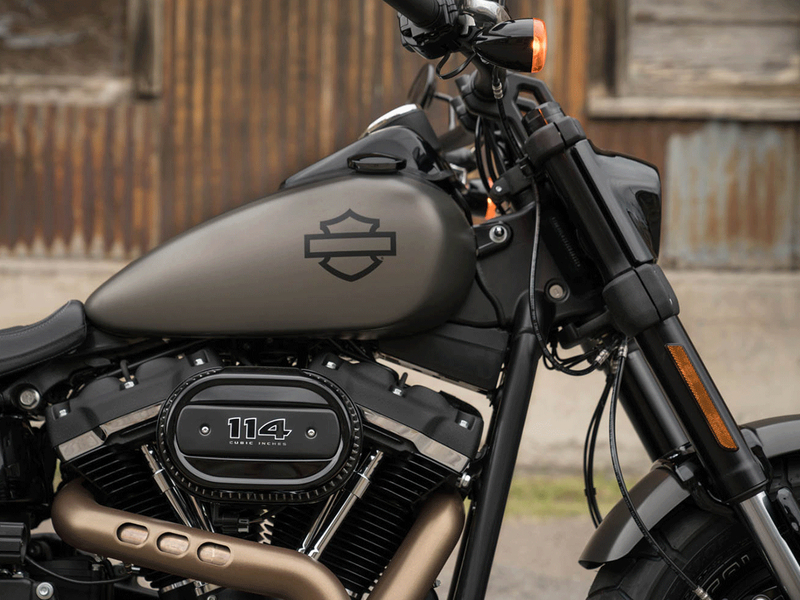 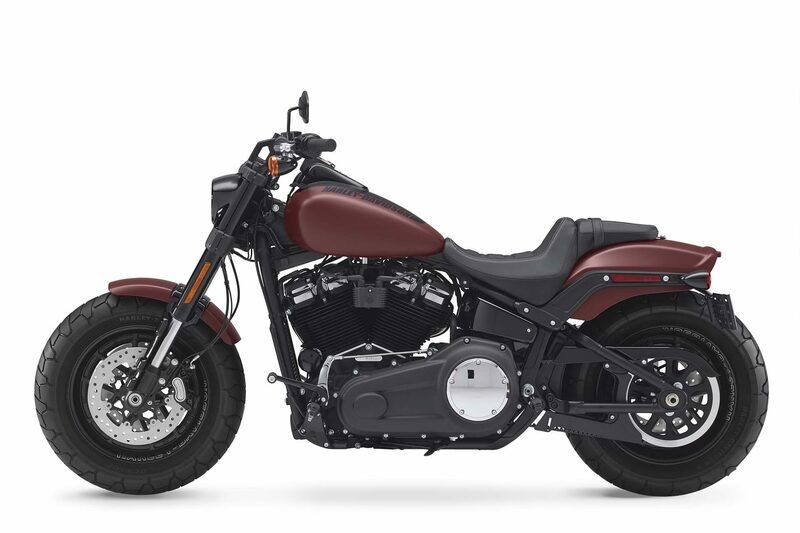 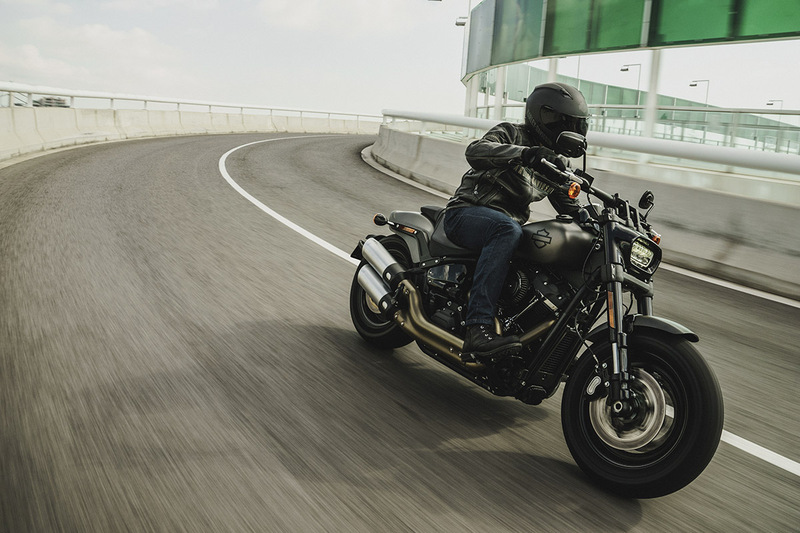 But apart from that, 2018 is pretty much all about this machine, which is now a member of the Softail model family: New is the frame in the look of classic rigid frame models, new are the chassis components and new is the engine.